More perspectives on the Psychic Realm. My interview with Melodie. Melodie is a gifted reader with Kasamba Psychics who believes that people have the inherent power to change and shape their lives. Having studied many courses in different mystery schools and through countless one-on-one sessions with clients, she has provided deep insights and clarity to empower her clients from deep within. 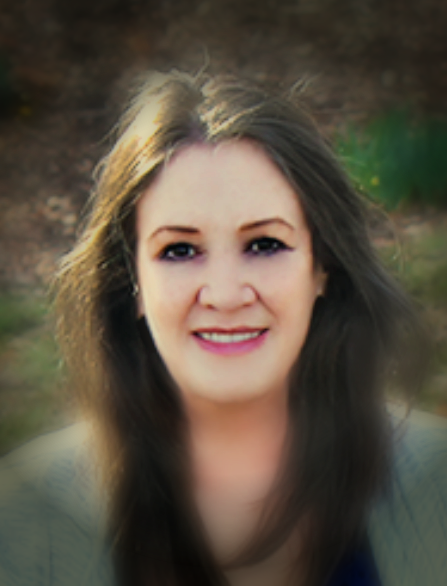 In this interview, she shares with us inside information about psychic gifts, her gifts in particular, self-empowerment, and tips for first-time psychic advice seekers. 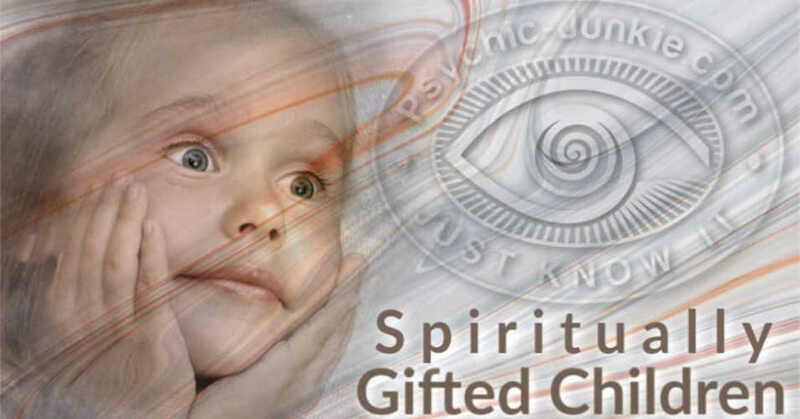 Tell me about your background, experience and strongest psychic gifts. I have an extensive background in Social Work – I worked with the homeless and severely mentally ill for many years. It is still a calling for me, I feel that helping others is my lifelong purpose. I learned a lot from Social Work. It has helped prepare me to guide psychic advice seekers online, because it taught me how to empower people, even those from whom it’s very difficult to experience inner power. I love helping people take charge of their lives. I love to empower them; it’s not important for me to impress them with my abilities. What trainings/courses have you taken to deepen your practice? I first studied astrology and tarot in my teenage years. But I waited another decade before becoming a professional psychic advisor. During those years I studied various mystery schools, such as numerology, enneagram, and astrology and tarot in detail. I attended many classes, workshops and conferences and became certified. But in working with many clients over many years, I’ve learned the most – every client teaches me something new.  What is a great psychic reading for you? I turn it around and think, if I were getting a psychic reading, what would I want? I wouldn’t want empty words or claims that just don’t click. I’d want, instead, to get an overview of the situation I’m in, from someone who’s authentic, and I’d want to explore future options with that person. How can I achieve the outcome I desire? That’s what I’d ask my psychic. So that’s what I do for my clients: I tell them about the options that lie ahead, including the trajectory they are on right now, where that leads to, and what choices they can make to change course, how they can get to the place they want to get to. Sometimes it’s not meant to be, it’s too late to change things, or there really isn’t a solution – so I honestly let my client know, and we explore other things that are in store for the client in that same life area. In your opinion Melodie, is intuition the same as psychic ability? I believe we all possess intuition and we all have psychic ability, though some have very little and others have it strongly. We all sense things even if we sometimes ignore what we feel. We have certain psychic reactions to places, events and people but we aren’t always consciously aware of these. I think the difference between intuition and psychic ability is that the latter allows the psychic to connect with the client in the ether and read the client’s energy field in a way that defies logic. This is what metaphysics is, as opposed to physics, and this leads to the best psychic sessions. For this etheric connection to work, I find that the client needs to be open.  I understand that some clients want to keep a certain degree of skepticism in their lives, but this has the power to block a good connection between the psychic and the client. This can prevent a great reading from taking place. What advice would you like to give to first-time clients? Always try to be realistic and open at the same time. Avoid parlor tricks, but also don’t expect psychics to be hundred percent accurate all the time either. Keep in mind that you are an active participant in your own destiny and that your thoughts, decisions and actions affect outcomes. Instead of trying a different reader every day, find one or two that you really click with, and go to them when you need advice. When you go to a new psychic every time, you’ll only add to your anxiety and confusion. Make sure you aren’t looking for a psychic who’ll give you the answer you want to hear – find someone who’ll give you real answers – whether it’s what you want to hear or not. Melodie, what has been your best experience as a reader? I have so many wonderful experiences. I love it when I get validation from clients some time after their reading. Especially when it comes from those who were not so thrilled with their sessions during the session was taking place because I wasn’t telling them what they wanted to hear. It’s always a best experience when I can help clients gain new insights and clarity, and I help clients from all over the world. Why do you think people go to psychic readers? Because it’s difficult to be objective about your own life situations and desires. People want to find clarity more than anything else. Sometimes people want confirmation, or they desperately want to be told everything is going to be all right. But this isn’t always the case – sometimes the news I give isn’t good. I’d say only very few clients come to me because they want to be entertained. Most people are looking for real insights to issues that are deeply important and personal. They want guidance, instead of the psychic trying to prove her ability by trying to impress the client. Melodie, what else would you like to add as we finish? Psychics are also just people – people who took the time and made the effort to develop their skills. If you find a psychic who gets you, the situation you’re in and where you want to go, whose intention is to empower you to make the best decisions – as opposed to telling you there’s one future that is set in stone – then know that you found an amazing psychic.